Lance Cpl. Riley Kuznia died in the shooting incident. The Marine who was shot and killed in what appeared to be a negligent discharge at the barracks in Washington, D.C., has been identified, in an incident his commander called a "terrible loss." Lance Cpl. 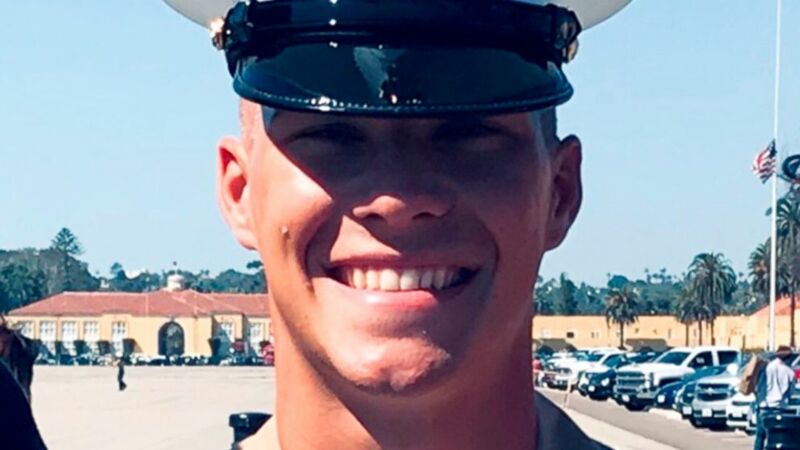 Riley S. Kuznia, 20, was named by the Marine Corps as the individual who died at the barracks early Tuesday morning. "We are truly saddened by this terrible loss. Riley was a highly driven and goal-oriented Marine whose positive attitude set the example here at the Barracks," Col. Don Tomich, commanding officer of Marine Barracks, said in a statement Wednesday. The investigation is ongoing, but local police have classified the case as a death investigation rather than a homicide investigation, meaning that it may have been an accident. (Morgan Kuznia via AP) Riley Kuznia at his family's home in Karlstad, Minn. The Marine, assigned to Marine Barracks Washington, was shot at approximately 5 a.m. According to the police report, one individual "had been handling a firearm" and the victim was shot. The report notes that "despite lifesaving measures" the victim "succumbed to his injuries." According to a U.S. Defense official, the gunshot appeared to be a negligent discharge, meaning the shooter did not mean to fire the weapon. Alaina Gertz, the public affairs specialist for the Metropolitan Police Department of the District of Columbia, noted that the person who fired the weapon has not been charged and "based on our investigation no criminal intent has been established." She added that it will be up to the U.S. Attorney's office whether or not they face charges. (Morgan Kuznia via AP) Riley Kuznia at his Marine graduation ceremony in San Diego. The Marine Corps noted that Kuznia, a Karlstad, Minnesota, native, had received the Global War on Terrorism Service Medal and the National Defense Service Medal. 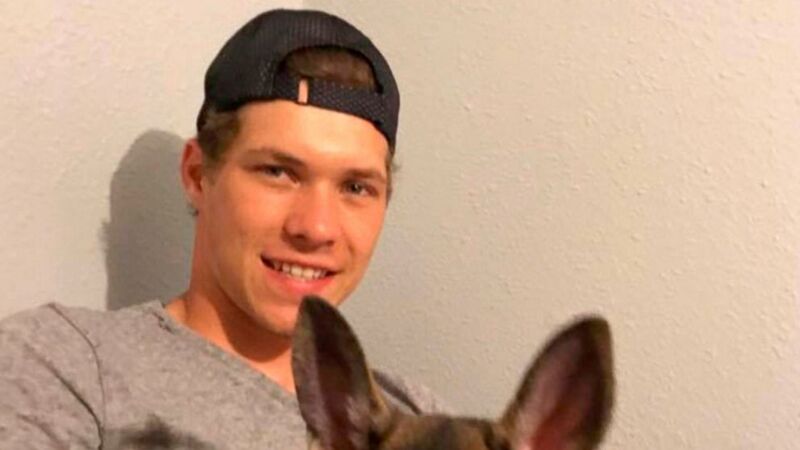 "Our thoughts and prayers are with Riley’s family and friends, and our priority continues to be taking care of them during this tragic time," Tomich said in the statement.